Brain injury can be a devastating disability, and given the brain’s complexity and the differences in the types, locations, and extent of damage, the effects of a brain injury can be wide and varied. Some occur immediately, and some may take days or even years to appear. Some less-common symptoms of brain injury include heterotopic ossification (abnormal bone growth in selected joints that typically occurs within nine months of injury), chronic neuroendocrine problems (weight gain, thyroid disorders, etc. that sometimes occur in women years after injury), and typographic dislocation (the inability to navigate familiar places, like your hometown or even your own house). In the continuing effort to understand the human brain, the mysteries keep piling up. Consider what scientists are up against. Stretched flat, the human neocortex -- the center of our higher mental functions -- is about the size and thickness of a formal dinner napkin. With 100 billion cells, each with 1,000 to 10,000 synapses, the neocortex makes roughly 100 trillion connections and contains 300 million feet of wiring packed with other tissue into a one-and-a-half-quart volume in the brain. These cells are arranged in six very similar layers, inviting confusion. Within these layers, different regions carry out vision, hearing, touch, the sense of balance, movement, emotional responses and every other feat of cognition. More mysterious yet, there are 10 times as many feedback connections -- from the neocortex to lower levels of the brain -- as there are feed-forward or bottom-up connections. Brain injury has several “primary” causes, such as physical trauma, stroke or brain bleed, drug or alcohol abuse, poisoning, a tumor, suffocation, or a number of diseases such as Parkinson’s, Alzheimer’s, or Multiple Sclerosis. Primary causes can lead to many “secondary” complications, such as bleeding, blood clots, increased intracranial pressure, oxygen starvation, swelling, and epilepsy. Acquired brain injury (TBI) is often called the “hidden disability” because it affects intangible processes like thinking and behavior. Since it’s not physically visible or easily recognized, it’s often its long term problems are usually in the areas of thinking and behaviour, and are not as easy to see and recognise as many other physical disabilities. Any injury to the brain that does not result from Non-traumatic injury any cause that does not injure the brain using physical force, but rather occurs via poising, tumor, infection or degenerative disease. In the wake of the suicide of Kosta Karageorge, an Ohio State University football player who allegedly suffered from debilitating concussions, questions once again have been raised about the link between brain injury and mental instability. TBI is defined as a head injury due to blunt or penetrating trauma. TBIs have often been associated with war wounds, like soldiers in war who are exposed to explosives, and athletes, especially football players and boxers. The term "concussion" refers to a mild TBI — although doctors say they don't consider any brain injury as simply mild. Confusion and amnesia are the clinical hallmarks of the condition. Multiple concussions can lead to other health problems like post-concussion syndrome, which involves headaches, dizziness and difficulty concentrating. Epilepsy, vertigo, personality changes, Parkinson's disease and dementia have also been linked to repeat concussions in boxers and football players. 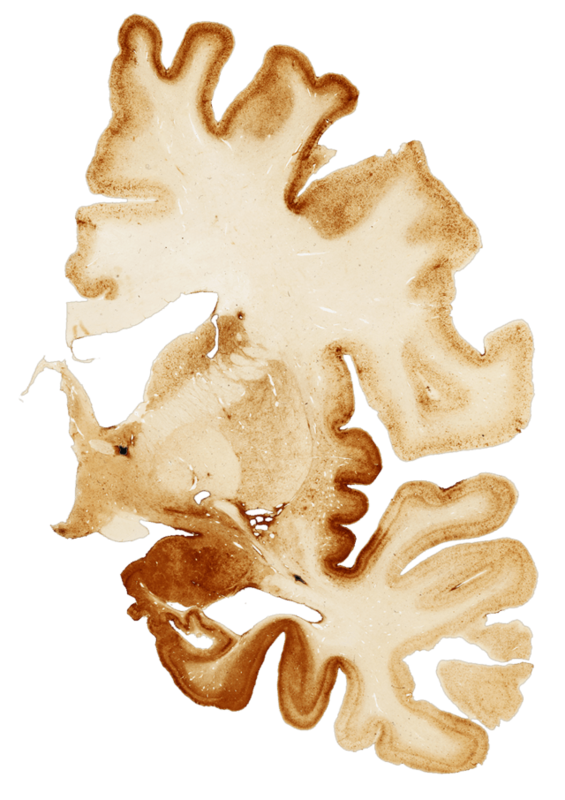 A degenerative disease tied to repeated jolts to the brain — chronic traumatic encephalopathy or CTE — has symptoms ranging from dementia to altered behavior, and perhaps to ALS or Lou Gehrig's disease. Sufferers of CTE can have difficulty maintaining relationships and those with advanced disease can spiral into depression and substance abuse — and sometimes end up taking their own lives, said Dr. Julian Bailes, chairman of the department of neurosurgery at the NorthShore University HealthSystem and co-director of the NorthShore Neurological Institute. 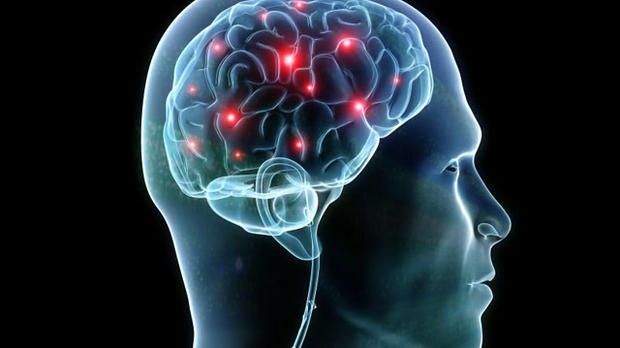 The brain can undergo a type of mini-seizure, according to David Hovda, a professor of neurosurgery and director of the Brain Injury Research Center at the University of California, Los Angeles. Afterward, the brain shuts down to try to repair itself. UCLA's Brain Injury Research Center said it identifies and removes severely damaged brain tissues, followed by neurointensive care of the patient. But TBI is difficult to treat due to the large variety of possible injury patterns and the brain's complexity, the center noted. It can take days or weeks for the brain to heal. Snyderman said people with concussions can fully recover but rest was key since even minor jolts can damage the brain after an injury. The danger is a suffering a second concussion, a rare complication known as "second impact syndrome" or brain swelling - particularly in children though this risk has led to the guidelines that address when an athlete should return to play. A new study released in September found an increase of visits to emergency rooms for TBIs by 29 percent over the last four years — with the biggest jumps coming among toddlers and seniors. And some high school football players exhibit measurable brain changes after a single season of play even without suffering a concussion, according to a new study presented Monday at the annual meeting of the Radiological Society of North America. In the professional sports arena, the suicides of former NFL players Junior Seau, Ray Easterling, Jovan Belcher and Dave Duerson helped bring attention to the issue. When the meninges and/or skull are broken and the brain penetrates one or both, that is called an open head injury. This is especially dangerous because a bone fragment or an open head injury occurs when the skull and membrane lining of the brain have been fractured, cracked or broken so that the brain is exposed or penetrated. Sometimes, when the head is struck or moved violently there may be trauma to the brain. Brain injuries do not necessarily result from loss of consciousness and the person may not seem appear to need to require medical care or attention. Even so, there may be some mild brain damage to the brain that may interfere with the person’s everyday living. Closed head injury is the most common cause of brain injury. TBIs are closed head injuries, which occur with blunt force or whiplash trauma that does not break the skull and/or the meninges (the membranes around the brain). It occurs when the head is struck or moved violently but the skull and/or membrane lining of the brain is not broken or penetrated.